Halo community director Brian Jarrard confirmed a couple of exciting details regarding the upcoming Master Chief Collection PC port during a Reddit AMA last night. The most welcome bit of news is probably that all stats, achievements, Forged maps, and game variant Xbox One players have worked to build up over the years will carry over to the PC version, but there were also a few interesting little tidbits regarding Halo: Reach, and other potential PC specific features. Fans will no doubt be glad to know that Reach’s armour customisation – which enabled players to mix and match pieces of armour – will be a returning feature in the PC port. While 343 is still debating the best way to implement this feature and the most efficient way for players to earn the armour pieces, Jarrard did confirm they definitely won’t be made available through loot boxes or microtransactions. 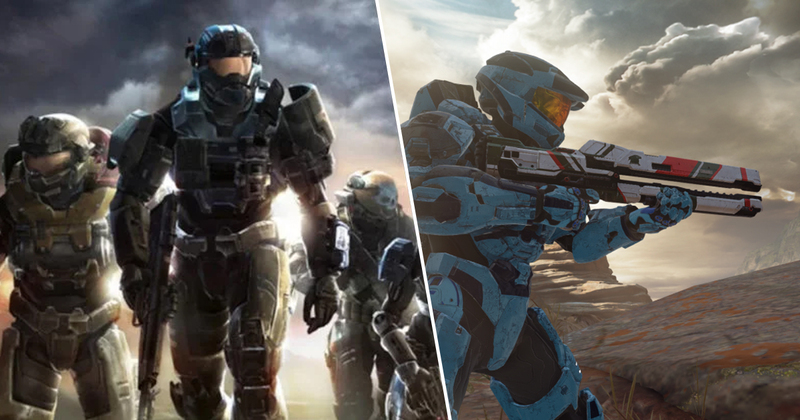 First, we’re happy to say that Halo: Reach in MCC will in fact have the same level of “mix and match” customization found in the original games (all the individual armor pieces, etc..). As to how it’s earned, we are exploring a new and deeper progression system that retains the feel of the old systems and blends them with newer models for game progression (all based on in-game play, no type of monetization or anything of that nature). There are also a number of features Jarrard confirmed the team is talking about but can’t promise at this stage. One such feature is cross-play between PC and console, which would be brilliant. Jarrard did confirm that there will definitely be cross-play between Steam and the Windows Store versions. Local splitscreen, official mod support, and dedicated servers for community-hosted games are also being considered, though Jarrard made it clear that these are features that would be a long way off, if we ever see them at all. 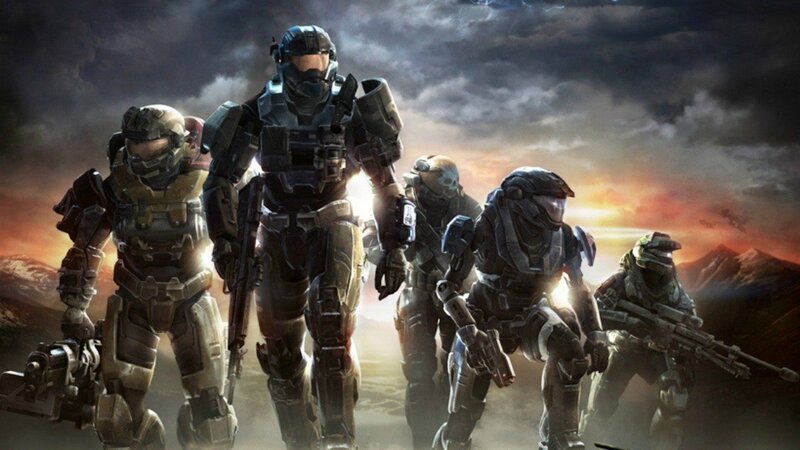 Reach will be the first game to come to the collection when it hits PC, followed by Combat Evolved, and then the rest in chronological order. 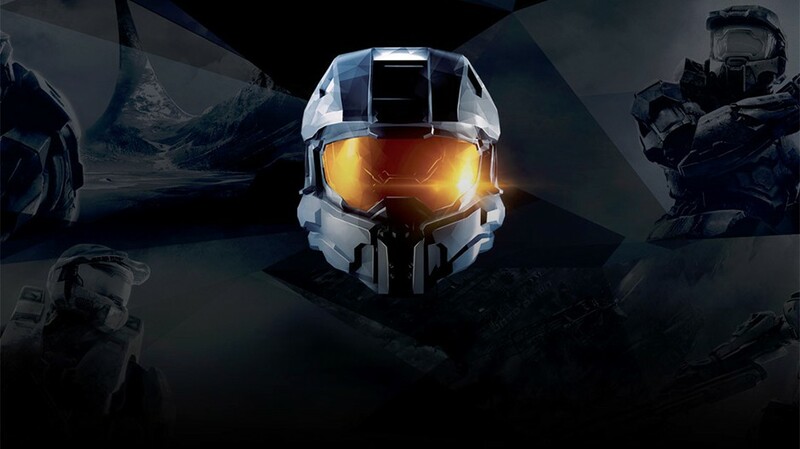 Once again, it looks like 343 and Microsoft are making all the right moves right now.